The settlement cycle for on-the-exchange trades is T+2. All trades are cleared and settled via a book entry by Bahrain Bourse’s Settlement & Central Depository Department. Bahrain Bourse (BHB) maintains the depository for all Listed Companies. It organizes cash settlement through the settlement bank to its members for all ` exchange trades. The cash is netted on a multilateral basis while the securities are settled on a trade-by-trade basis. 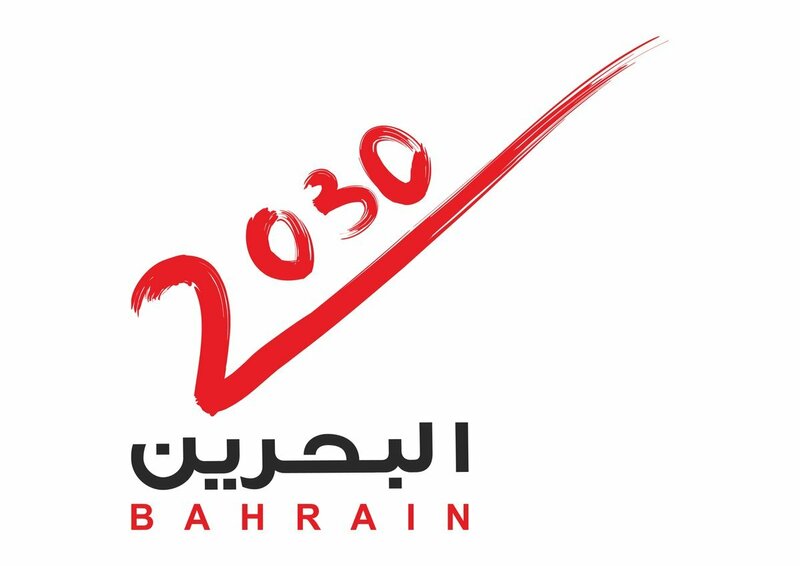 Bahrain Bourse and its members guarantee the transfer of cash on settlement date. In order to provide protection from a defaulting member, BHB also established a guarantee fund made up of contributions from the members of Bahrain Bourse. All net payment obligations and net-to-receive amounts are settled from the clearing account of Bahrain Bourse to the members' clearing accounts at settlement bank, on settlement date. All trades conducted on Bahrain Bourse are transmitted automatically to the CSD as they occur. The settlement period is T + 2 on delivery versus payment (online) basis. The settlement bank would inform the CSD on the settlement date if any member could not cover its cash obligations. The CSD would immediately debit the guarantee fund and credit its clearing account for the shortage. All clearing members are obliged to contribute to the guarantee fund. The CSD would then initiate process for reimbursement of the guarantee fund and would place a lien on the securities of the defaulting member. If the guarantee fund means were not sufficient, all members would have to make additional contributions. Members exceeding their trade limits are required to pay a percentage of the net-to-pay position as a liquidity reserve on T + 1, which is then adjusted within their settlement position on T + 2. In the event that a member fails to meet liquidity reserve obligation, the CSD would then request the trading department to suspend that member from trading. 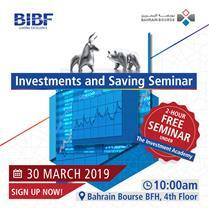 At 9:15 a.m. each day, after cash settlement has been confirmed by the settlement bank, the securities are transferred within Bahrain Bourse according to the trades that settled.